Welcome to the Smallwares Group. Established in 1936 we are market leaders in injection moulding, producing clothes hangers, garment processing, laundry and dry cleaning supplies. 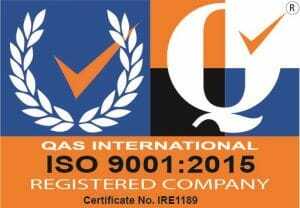 Smallwares is ISO 9001 :2015 certified because of it’s commitment to high quality production and service. The Smallwares Group head office is located in Castlebellingham, Co. Louth, Republic of Ireland. The Smallwares Group is Ireland’s only manufacturer of plastic coat hangers. We make a wide range of stylish clothes hangers for both adults and children clothing. In addition, we also supply wire and wooden hangers. Smallwares Injection Moulding is a leading manufacturer for a wide range of sectors including construction, retail and the clothing industry. Also, we produce many promotional products. 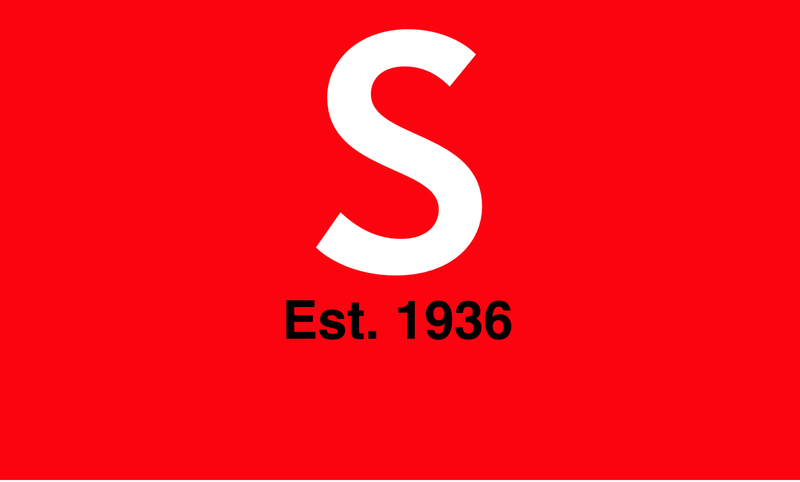 The Smallwares Group started in 1936 and is proud to continue it’s tradition of manufacturing in Ireland. From our modern factory in Castlebellingham, Co. Louth we export products across the world. In addition, our range of services includes design, 3D modelling, tool making, production, packing and distribution. We are a long established and trusted supplier to our customers. Visit injectionmoulding.ie now to find out more about our products and services. At Garment Processing.ie we offer a wide range of garment processing solutions including cleaning, packing and re-hanging clothes. In addition, we also provide customers with distribution services across Ireland and UK. Our customers include leading clothing manufacturers and large retailers. We deliver fast and cost effective services. Dormer.ie is Ireland’s leading supplier of dry cleaning and laundry products. We supply a full range of detergents and packaging items to dry cleaners and laundries across Ireland. In addition, we are the exclusive Irish distributor for many of Europe’s largest manufacturers of dry cleaning and laundry chemicals. As a result of over 30 years experience of supplying dry cleaners and laundries, our experts have the knowledge to recommend the best cleaning solutions. Visit Dormer.ie now to find out more about our dry cleaning and laundry products and to order them online. Ireland’s leading supplier of commercial laundry equipment and our customers include dry cleaners, commercial laundries, hotels and nursing homes. In addition, we are the exclusive Irish distributor of LG commercial washing machines and tumble dryers. LG make robust machines designed for commercial use at very competitive prices. Visit Laundry Machines Ireland now to find out more about the range of commercial washing machines and tumble dryers we supply. At irons.ie we know about commercial steam irons, electric steam boilers and vacuum heated ironing tables! Also, we are the exclusive Irish distributors for the Lelit range of professional ironing equipment. Lelit are a leading Italian manufacturer exporting their products across Europe and beyond. In addition, Lelit products are both robust and very competitively priced. Our customers include leading dry cleaners, commercial laundries, ironing services, hotels and guest houses. Visit irons.ie today to view our wide range of ironing equipment and to order it online at the lowest prices.